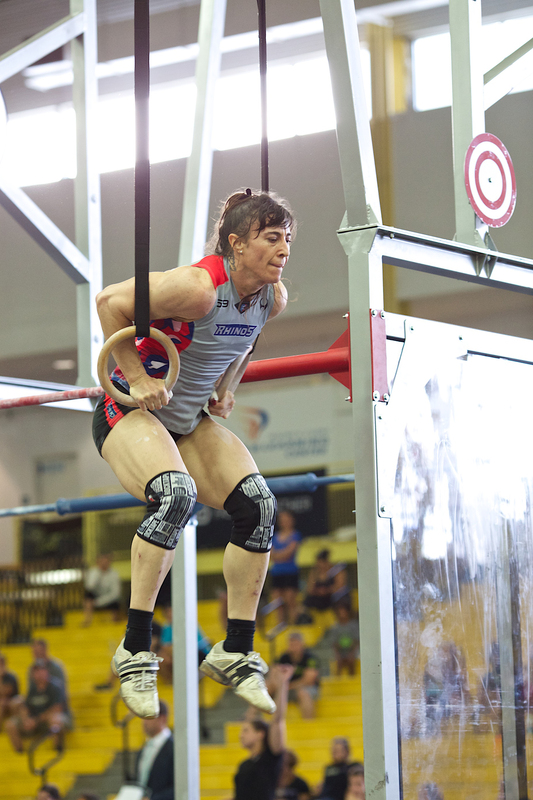 Though many things stand out in the NPGL — the speed, range of skills, substitutions — one of the more notable particulars was the requirement that all teams must have active athletes (male and female) age 40 or over. 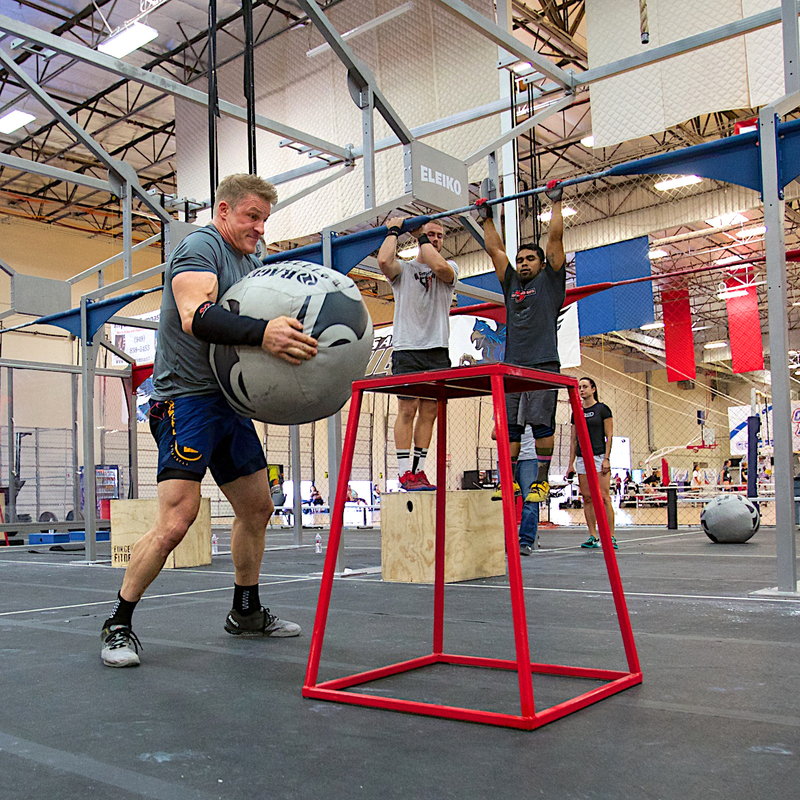 Unlike weightlifting, powerlifting, and CrossFit, where these athletes often have their own “masters” categories, GRID had required teams to use their 40+ athletes in each match. With only two completed seasons, the NPGL is constantly evolving, and it seems that the 40+ requirement is going by the wayside for the 2016 season. NPGL Commissioner, Aaron Bailey, confirmed the change. According to Justin Cotler, Head Coach of the undefeated champion D.C. Brawlers, a big issue in using 40+ athletes was scheduling, because older athletes are more likely to have family obligations than their 20 year old counterparts. Keeping them in a specific location for an extended period of time proved difficult. Note that this change does not prohibit 40+ athletes in any way, and there are still some 40+ athletes in the league simply because they’re great athletes. The New York Rhinos, for example, are keeping both Ron Mathews, 46, and three time Olympian Nora Koppel on the roster. Koppel, 43, lit up the GRID last year, completing 14 front squats at 170lbs during the Woman’s Triad in the semi-final match versus the D.C. Brawlers.